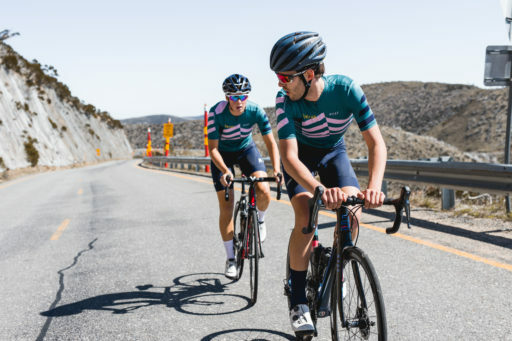 Keen observers of the Ride High Country Instagram account may have seen that we let the cat out of the bag last week, posting a photo of the new 7 Peaks Champions Jersey. 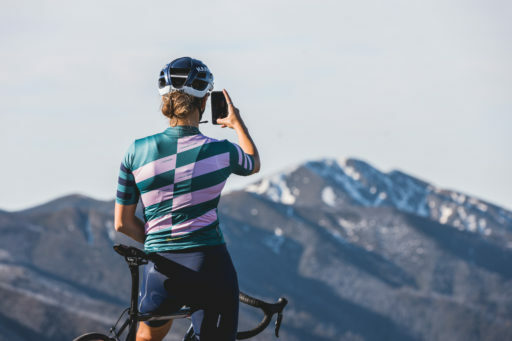 Designed in Australia and made with all Italian fabrics, MAAP have produced a jersey with beauty that matches the views from the top of any of the 7 Peaks. Some say it’s our best ever! But…the only way you can get your hands on this kit is to register then complete all 7 Peaks before the end of April. Challenge yourself and start planning your 7 Peaks assault today.  And of course, for every peak that you complete, you are one step closer to winning the Major Prize draw of a trip for two to next year’s Tour de France with the incredible crew at Wide Open Road Tours. 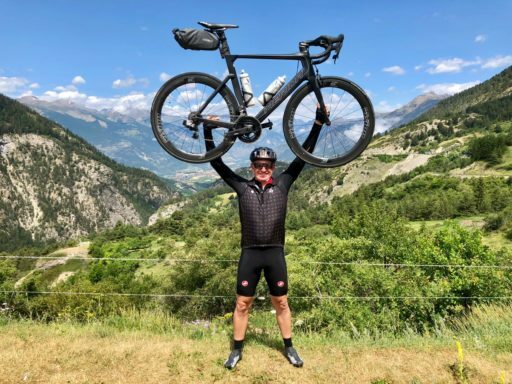 This year’s prize is a spot on the sold out Bordeaux to Barcelona Tour – a well designed two week itinerary designed around iconic Pyrenees climbs and Le Tour’s passage through the heart of French cycling. What an incredible prize! The more peaks you compete, the greater your chance to win. ← New MTB Trail in Bright Mystic!